Welcome to the Sweet 16! 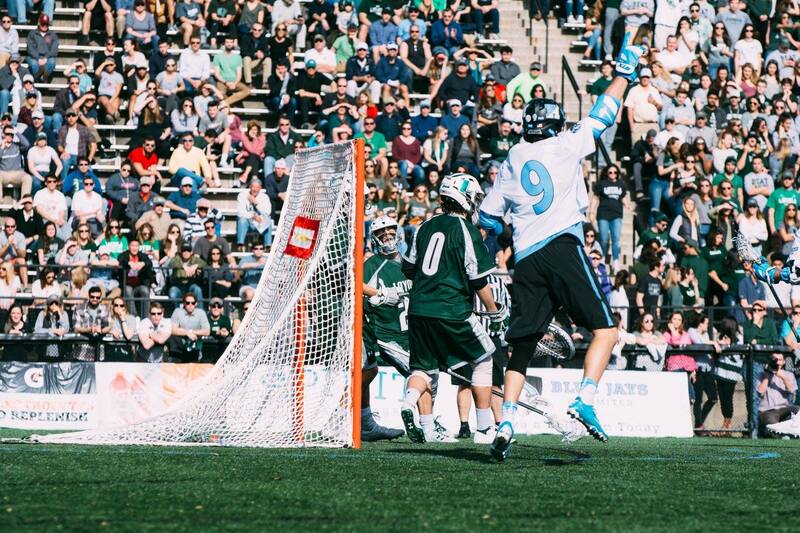 Here are the top 16 greatest names in American field lacrosse today. Read on to see who will make the Elite Eight. Carson Song has had a heroic run to the Sweet 16 but the defending champion is moving on again. This is a tough battle. Dismuke was eliminated in the Sweet 16 last year and the new guy Cade has made an incredible run to this point. But all good things have to come to an end. Wilkins Dismuke is just too dynamite of a name to not send to the Elite Eight. Tehoka hasn’t had the sophomore season everyone was expecting to have. Granted, he has less talent around him this year but people have still been shocked by his lack of production with just 19 points in eight games. That’s still at least two points per game but you just expect more from someone capable of highlight reel goals like Tehoka. And with that being said, Deemer Class will move on because it’s still a great name. This is a real battle. Dox Aitken has been a staple for the Virginia lacrosse program since he stepped on campus. On the other hand, Raines Shamburger, the sophomore for the Blue Devils has played in just three games in his career. But this is a bracket of names and last year Raines got knocked out in this round and Aitken went on all the way to the Elite Eight. This is truly a toss up but I think I have to go with the guy who produces more and that’s Aitken. Last round Wheaton took out Watson’s younger brother Hayden and with revenge on his mind Watson will do his best, but there is no beating Wheaton Jackoboice right now. Another good battle! Both these guys fell in this round last year. I love the name Declan Swartwood but when compared to Reed Junkin, I feel like Reed is a less common name than Declan and that’s why the four-year starter for the Quakers is moving on. Keegan Khan is no Teioshontathe McComber. Wellington rolls easily in this one. Knute Kraus has had a fairytale run to the Sweet 16 but this is where it comes to an end. Steele has been here before and knows what it takes to win.